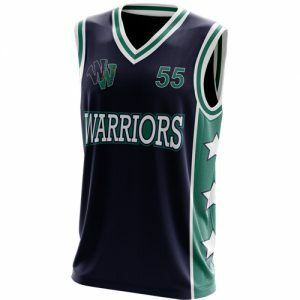 Welcome to the Woodlands Warriors apparel web store hosted by Basketball Outlet! 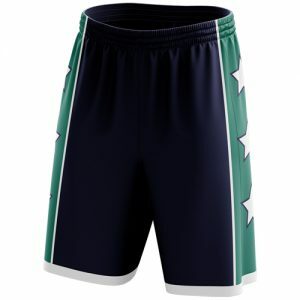 To see more information about or to purchase a product please click the links below. At the checkout you will also be presented with the option to pick up your order from our store in Collingwood at no delivery cost. 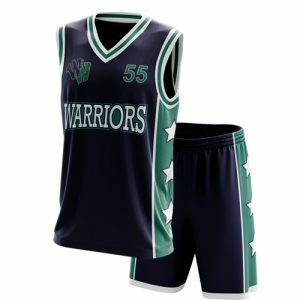 Uniforms will be ready for pickup/delivery in 3-4 weeks. 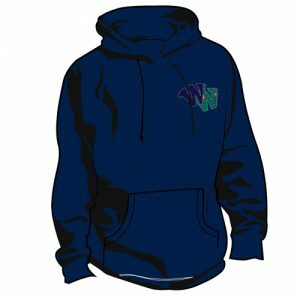 Hoodies will be ready for pickup/delivery in 5-7 days. Orders can be made all year round. If you’re unsure about sizes please visit us @ 462 Smith St, Collingwood, VIC (Open 7 days a week) to try on our sample sizes before ordering.